During Flynn Bensen’s last wildfire rescue, a woman died despite Flynn’s best efforts to save her. He can’t escape his sense of failure or recurring nightmares, but he can escape to Marietta, Montana, to a new job as the head of Crawford County Search and Rescue. When he meets his scorching hot co-worker on his first day, Flynn feels like he might have just jumped from one wild fire to another that threatens to burn out of control despite his determination to keep a safe distance. Outspoken, direct, and ambitious Kat Robinson isn’t thrilled to have a new boss—after all, if the timing had been different, she’d have been a shoe-in for Flynn’s job. But a single mom of a ten-year-old son knows where her priorities lay—with Brady, the light of her life. No way is she looking for a relationship and co-workers are always off limits. Too bad Flynn’s so darn hot, gorgeous, kind and authentic. Will Flynn be the hero Kat needs to help her find the courage to fall in love again? 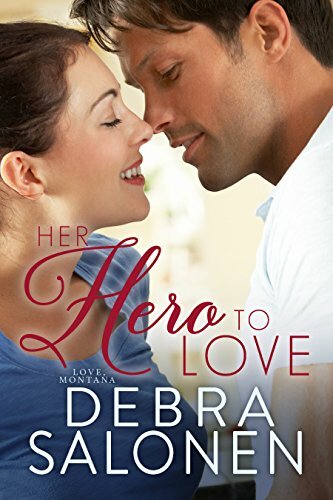 Click here to pick up your free copy of Her Hero To Love in the Amazon Kindle store. 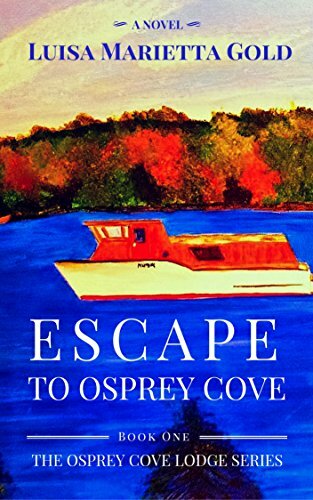 Click here to pick up your free copy of Escape to Osprey Cove in the Amazon Kindle store. 10 quests. If one fails, all fail. And one will never return. … Melissa is the first. Lost and bewildered after being unceremoniously dumped by her boyfriend, seventeen-year-old Melissa wants nothing more than to curl up with her pain. But then she’s summoned by the headmaster of Gray Cliffs Academy and finds herself on the roof in the middle of a wild and tumultuous storm. 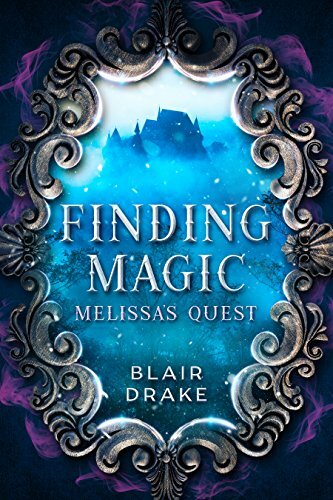 All Melissa wants is to return home, but first she must learn the rules of this strange new reality and how they will help her in her quest. Before it’s too late and she’s stuck in this place … forever. Click here to pick up your free copy of Melissa’s Quest in the Amazon Kindle store. Nothing will keep Lucky from protecting her beloved Will—not even frigid temperatures and mounting snow. When Will slumps over in the car, Lucky, his little dog, sets off in search of help. She braves icy conditions and dangerous highways, but help is nowhere around. With no other choice, Lucky returns to the car to watch over her lifelong friend. Lucky survives against tremendous odds only to face an uncertain future when rescue finally arrives eighteen days later. At 20 years old, Lucky’s future looks bleak until one little boy stands up to fight for her life. 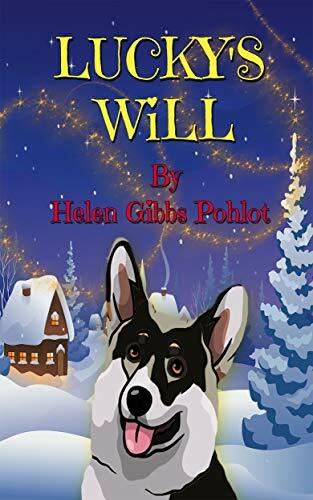 Click here to pick up your free copy of Lucky’s Will in the Amazon Kindle store. An airplane plunges into an icy river and the world witnesses the dramatic rescue. Then, life after the Miracle on the Hudson landing puts three families on another crash course…with their own fragile humanity. Airplane passenger Deborah DeWitt-Goldman knows her survival means one last chance to start the family she so badly desires—no matter the cost to her marriage. Preacher’s wife Brett Stevens witnesses the event from a ferry, burdened by a secret that could destroy her family. And while twelve-year-old Robby Palmer’s desperate parents struggle to reach through the fog of his autism, the boy discovers a deep connection to the birds responsible for the crash. Now, all of them must navigate the crosscurrents of the consequences of their decisions…and when their paths collide a second time, another miracle just might happen. 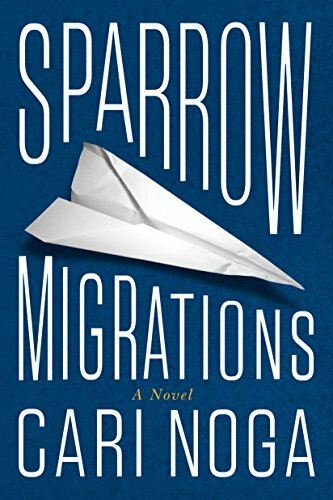 Click here or type in http://geni.us/cOAq0 into your web browser to pick up your copy of Sparrow Migrations in the Amazon Kindle store. When Josh plans a prayer walk in the neighborhood, both the congregation and the police are wary, but Josh insists that prayer works. He believes in spiritual warfare—prayer, praise, and the Word of God. Reece, on the other hand, has been on the streets before, and his weapon of choice is a 9mm Glock. Two close friends with differing perspectives and both with an eye on Kati. But they’re not the only ones—the gang leader from the north side has taken an unexpected interest in Kati, too. 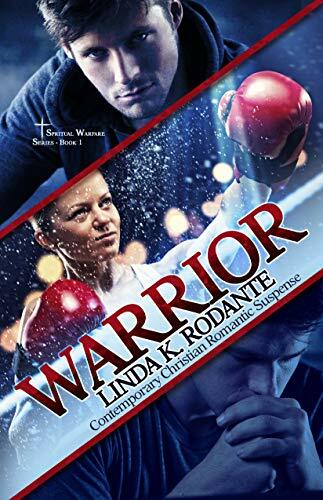 Click here or type in http://geni.us/0KOef into your web browser to pick up your copy of Warrior in the Amazon Kindle store. Three years ago, Ham retired to a quiet life in the remote desert of Northern Mexico. Realizing what she was doing would likely end in her death, she severed all ties, disappearing across international borders. Her retirement ended abruptly with a single message. The sole person in the world Ham feels the least bit of loyalty to is in trouble, in need not only of Ham but of the very skills that put her into hiding. Acting against every ingrained maxim, and ignoring the myriad warning signs popping up along the way, Ham returns north to find a great deal has changed in her time away. The world moved on, evolving in ways she would have never imagined. From local gang affiliates to the Los Angeles Police Department, everybody seems to be involved in something, all of it somehow leading back to a woman. 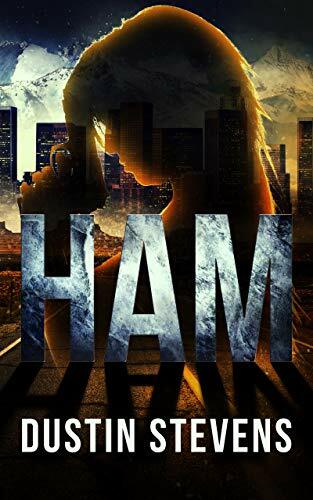 Click here or type in http://geni.us/3yTbA into your web browser to pick up your copy of HAM in the Amazon Kindle store.